BLUES PILLS set to release EP ‘Devil Man’ – Burning Fist! ‘Devil Man’ will be released via Nuclear Blast Records and will be available as Digi-sleeve CD (exclusive to Nuclear Blast mail order), 10″ vinyl (available in a variety of exclusive colours) and digital download. 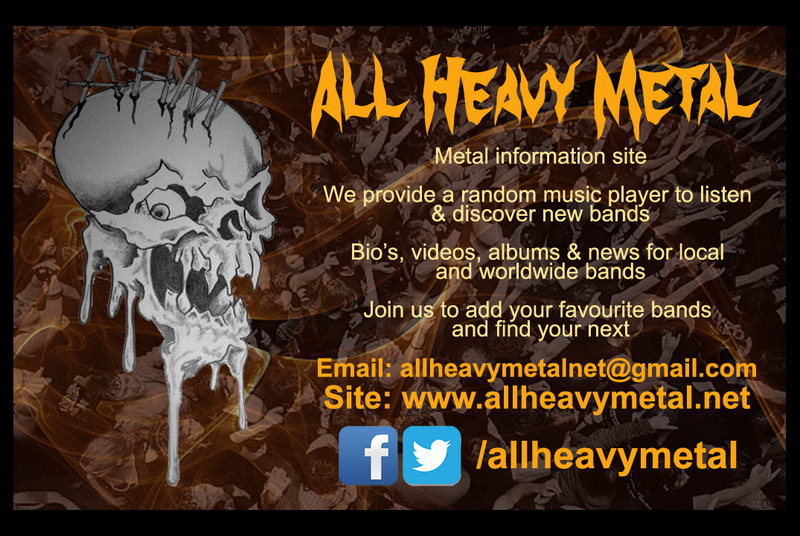 Posted in Metal NewsTagged Blue Pills, EP, News, rock, Up and ComingBookmark the permalink.